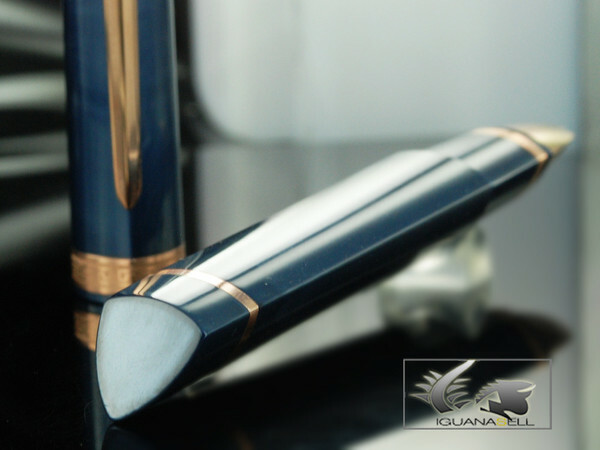 Omas, the Italian pen manufacturer, is proud to offer their clients the 360 collection, a range of very special pens! 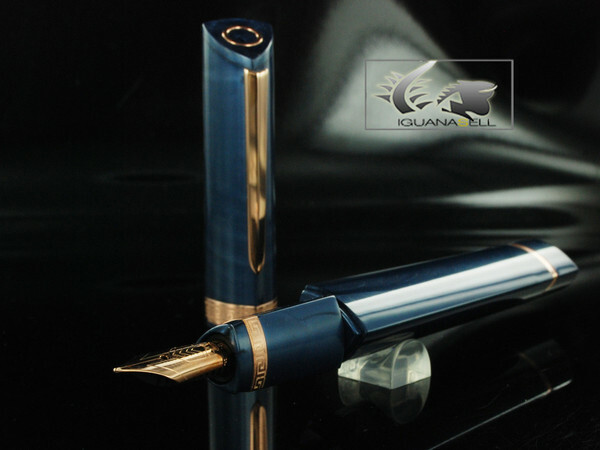 Omas 360 Blue resin and gold, available at Iguana Sell! The first question we might ask is….why does this pen have this triangular shape?? Omas contacted one famous Italian architect and told him to make the “perfect pen”. I can imagine the face of the architect…….the perfect pen?? What is that supposed to mean??? He tried to make Omas give him a clue but Omas just told him to think and surprise them. Days passed and our architect was having quite a bad time trying to figure out how to make the perfect pen… until he thought in the real philosophy behind a pen. And he just saw his hand while holding a pen… and realized that his three fingers were leaving a triangle when holding a pen! So that was it! The perfect pen should have a triangular shape in order to adjust perfectly well to a hand while writing! And that is why the 360 pen series by Omas is triangular, so as to be completely ergonomic! 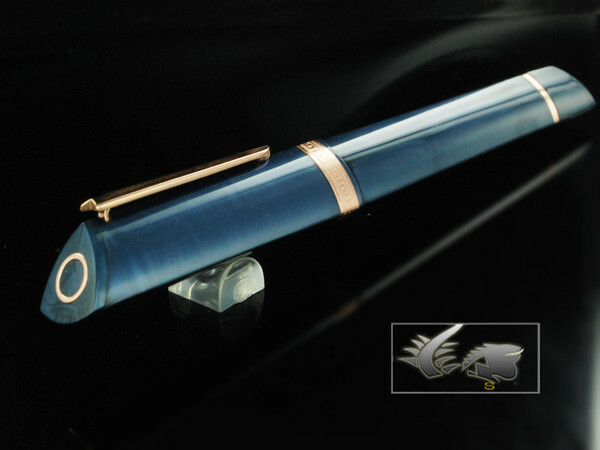 Please contact us for further information on this great pen! We will be glad to help you! What do you think of this triangular shape? Your comments will be more than welcome! 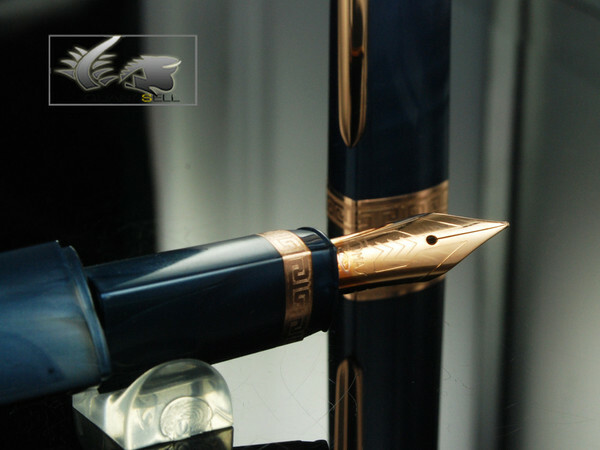 Nakaya nibs – the japanese differencePhotos of the Iguana Sell store in Madrid!